This will list all supported SSL protocols. After installing SSL on Nginx server, rails application login page stopped working. The problem is solved by adding following to nginx config. On a high traffic web site, i want to disable access log as we are hitting I/O Limit. Since we don’t use this access log for anything now, there is no point keep writing it to a file. To disable, you need to add following to server entry for your web site. Here is an example nginx config with access logs disabled. 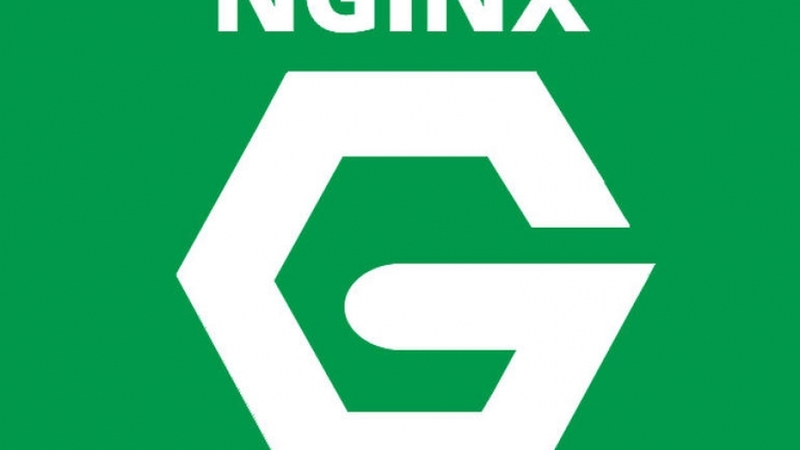 To enable directory listing in Nginx, add following to server configuration. here is nginx configuration i used for a video site that have secure link. This video server is a storage server in vShare Youtube Clone script. 2018/10/10 18:15:34 [error] 25787#0: *184 client intended to send too large body: 31354043 bytes, client: 15.17.7.27, server: _, request: "POST /phpmyadmin/import.php HTTP/1.1", host: "13.16.28.19"
When using Nginx Behind Cloudflare, logs and web applications show cloudflare sever IP instead of visitor IP. To disable access to folder /admin in Nginx, add following to server block of your web site. Here is nginx config used for RTMP streaming. wildcard virtual host allow you to host multiple web sites with one configuration file. Here is what i use for bizhat.com free hosting sub domains.